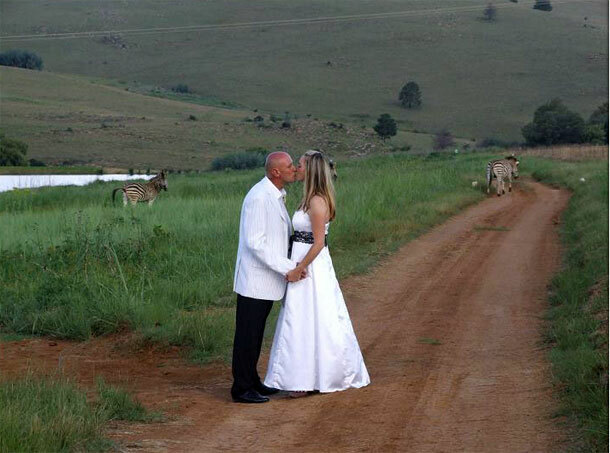 Please note this venue is no longer operational as a wedding venue. 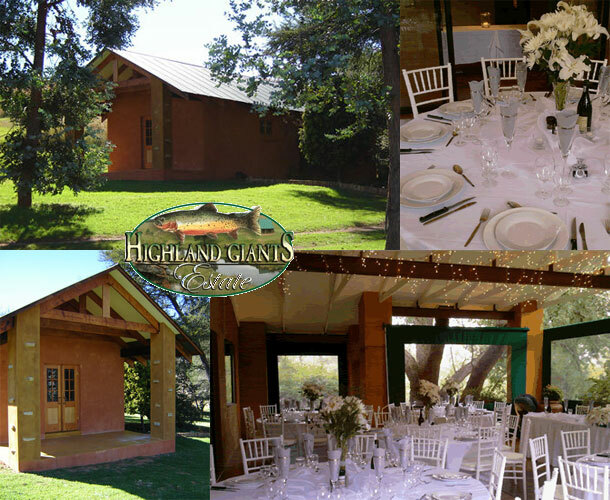 For intimate weddings for up to 120 people look no further the the Highland Giants Estate. Our wedding venue offers you privacy, peace and quiet, panoramic views, a large variety of birdlife and renowned fly fishing. This 500 hectare estate is situated in the Steenkampsberg mountain range equidistant between Dullstroom and Lydenburg. Being 1700m above sea level it is in a malaria free area and enjoys warm languid summers and clear crisp winters. Let us help you make your wedding day the day you have dreamt about. We can arrange everything to your standards and a more picturesque setting you’ll be hard pushed to find.